It’s a Geocaching Premium member perk you may not know about and a Basic member feature that’s fun to explore. Here’s the link you need: My Geocaching Statistics. We can talk about the cool graphs, the charts and the milestones, but you just have to see it. If you haven’t clicked on the link yet, here’s what you’ll get: Basic Members see “Your Caching Chronology” – a breakdown of your geocache finds with a look at the month you’ve found your most geocaches and the day of the week you’re most likely to geocache. Geocaching Premium members unlock detailed statistics. It’s three pages of bar graphs, charts with rising zigzags and number breakdowns sliced and diced in nearly a dozen ways. You can track your milestones from your first find through your 10,000th find and beyond. Geocaching Premium members can follow their geocaching progress on custom maps and more.You can also edit which statistics you see and whether or not they’re available to the rest of the geocaching community. When you’re planning your next geocaching goal, your statistics are a great place to start. 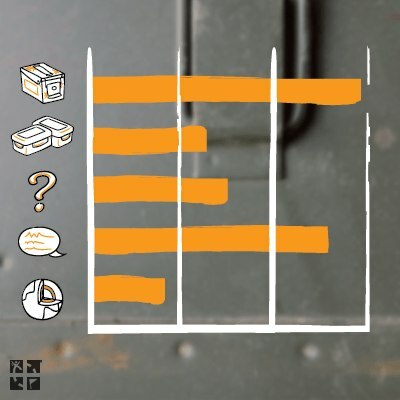 What statistic do you track the most? Tell us in comments below. Geocaching is best when shared. You’re part of a worldwide community of over 6 million geocachers that grows one friend at a time. Last week, a visitor to Geocaching HQ from Germany told us something that many geocachers believe, “The most beautiful caches we’ve found were other geocachers.” It’s true. The adventure of geocaching is often found in the journey with others. The most public examples of camaraderie in the geocaching community are events with over 500 attendees, aka Mega-Events. 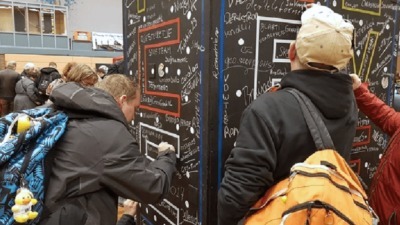 You can join your geocaching friends at more than 25 Mega-Events around the world this year. There are also many other ways to connect to the geocaching community and to bring a friend along for the adventure. On the Geocaching.com homepage, click on the “Community” tab. This is where you’ll find resources to connect with other geocachers through Geocaching Events, local geocaching organizations and the Geocaching Blog. We even make it easy to Tell a Friend about geocaching. And don’t forget to share your geocaching adventures and meet new friends on the official Geocaching Facebook page. Minnesota’s Paul Bunyan State Trail, named after the legendary logger, is arguably the state’s favorite paved trail for hiking, biking, inline skating and snowmobiling. With the addition of a new GeoTour, it is now destined to become a geocaching mecca. Minnesota’s Paul Bunyan GeoTour has a total of 100 geocaches. Additionally, members of the NorthStar Geoseekers Club have placed nearly 1,000 geocaches along the path, making it an amazing power trail. 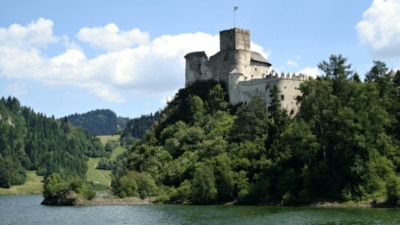 We encourage geocachers to complete this GeoTour during the spring, summer or fall seasons. Due to the length of the trail and the abundance of activities to enjoy in the trail towns, plan to spend several days exploring the area. Most of the geocaches are accessible by bike, so don’t forget your bicycle. Information regarding bike rental, shuttles and other services can be found here. Whether you are new to the sport or an experienced geocacher, the opportunity to explore Minnesota and earn a few smileys along the trail is as legendary as Paul Bunyan himself. The great explorers who charted the globe knew a thing or two about being prepared. They crafted a checklist of essentials before they even thought about leaving homeport. 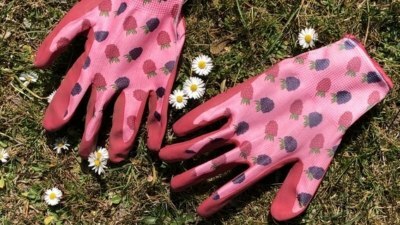 You’re now among the newest generation of explorers, but your checklist still needs the same essentials and a few brilliant new innovations (like bug spray). A geocaching adventure begins with a plan and then a backup plan. Make sure you tell someone where your journey is taking you, just in case you’re late returning. Bring water, extra batteries, a cell phone, the correct clothes for the climate, and the aforementioned bug spray. Now the fun begins. Get ready to pack your geocaching tools-of-the-trade. 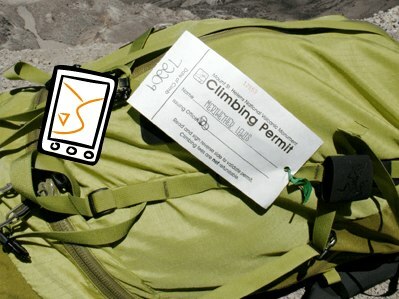 Some geocachers only pack their GPS or smartphone and a pen and call it good. But what about packing something Columbus could have only dreamt about, like a “Trackable Leatherman Micra Tool”? Or even an Ultra-Violet flashlight for deciphering geocache clues? Visit Shop Geocaching for even more ideas. If you’re outside the United States, check out our International Geocaching Retailers. Share tips on what to carry in your Geocaching pack below in comments! Each “Needs Maintenance” request has two acts. One act delivers a red wrench, the other act takes that red wrench away. A red wrench attribute on a geocache page means the geocache most likely needs maintenance. 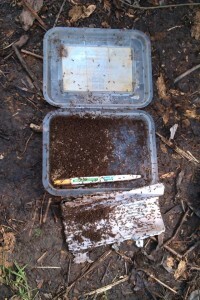 The geocache container could be cracked, the log book could be full or the geocache contents might be soaked with water. Or a giant plant may have eaten it (see image). Act 1) The Geocacher. If you come across a geocache that needs some repair, post a “Needs Maintenance” log on the geocache page. 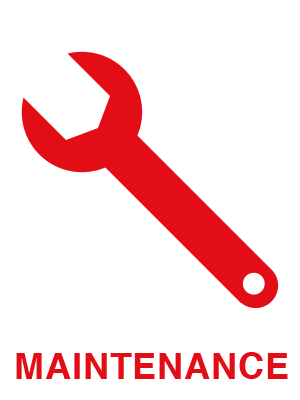 This will notify the geocache owner and add a “Needs Maintenance” icon (red wrench) to the geocache page. This lets other geocachers know that the geocache may not be in the best shape before they start their hunt. Act 2) The Geocache Owner. Once you have made repairs, post an “Owner Maintenance” log on the geocache page. This log will remove the “Needs Maintenance” icon. Don’t let your geocache be filtered out in searches by forgetting to post your “Owner Maintenance” log. Maintaining your geocache doesn’t have to be a pain. Think about working it into a monthly routine or you can even see if some of your geo-buddies will check in on it for you. Think of it this way: owning a geocache is kind of like owning a roller coaster: take care of it and it will keep making people happy for years!